This is my second Eurotrip in 2016 and my third time in Italy in the last 6 years. That explains my love for this country and its diversity. So this time we started the trip in Milan and Visited lake Como. Will post a separate note on that. For now let me tell you about today. We took a train from Milan this morning and got off at La Spezia and then changed to a local train to get to our chosen village in Cinque Terre – Manarola. After a great welcome to our hotel Ca De Baran – which is the most conveniently located hotel of this village, we decided to have local seafood for lunch. Below is a brief pictorial description of my journey to heaven via food that followed. Mussels, Prawn, Lobster, Squid, Octopus – we ate everything. This was at one of the restaurants at the main village market. I went for a swim in the sea a little after lunch. Was a very refreshing experience and there were many other tourists swimming too so was great fun. 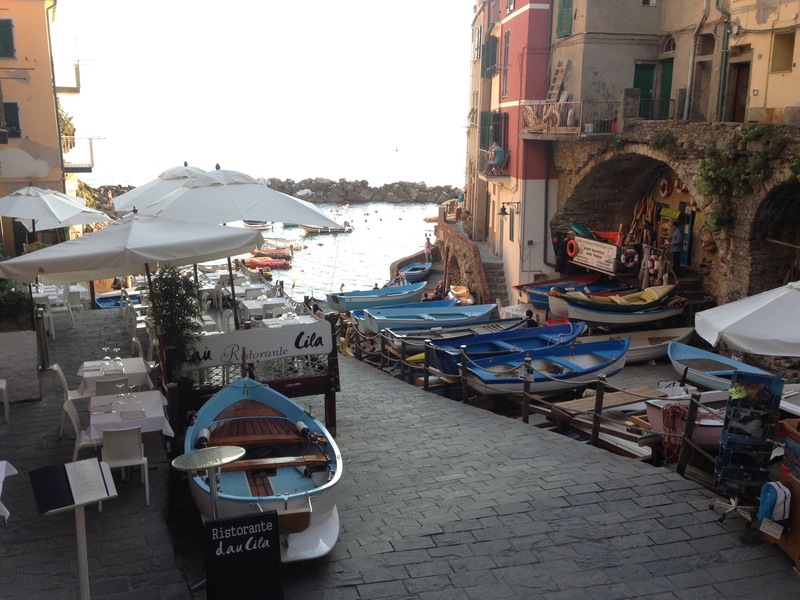 Early in the evening we decided to visit the neighboring village of Riomaggiore. Another spectacular place although a little more commercial and bigger than Manarola. To end our day we got to Manarola and sipped cocktails till late night at this bar on top of the cliff. 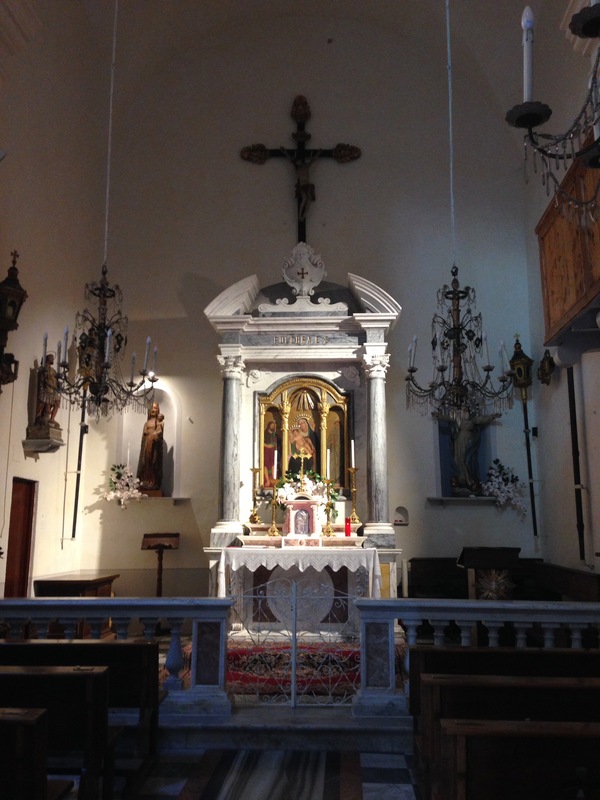 I’ve been to Italy twice and am thinking about the 3rd trip to Lake Como and sites along the Ligurian Sea. Love the colorful photos.